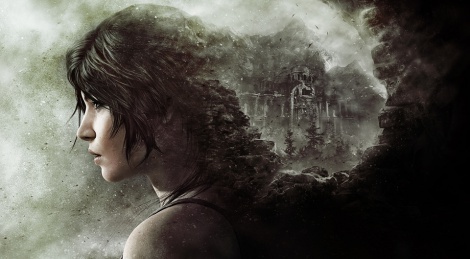 Two weeks ago, we were invited to an Xbox One preview event of the highly-anticipated Rise of the Tomb Raider. The full (written) preview article is on the French side only but we also brought you back some gameplay footage we captured with our own equipment. Needless to say that if you truly want to know what the game looks like in reality, Gamersyde is the one and only place to be. Enjoy the videos! Update: We also added a first try we did for an audio preview of the game. This was done in just a few minutes to check if you guys would like it or not, so let us know. 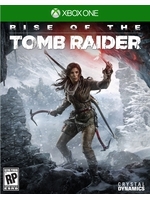 Drift, please, please make a Gamersyde Preview of Rise of the Tomb Raider like you guys did with Soma. While reading the news summary and seeing that once again, the full preview article was only on the French side, I immediately thought why don't you guys do an English Preview video. And then I read the Update note, so please do it when translating the full article to English isn't an option. I hope you guys do Preview/Review of more games in the future, if time allows it and you feel inclined to do so. As sad as it, I don't speak French and Google Translator can only do so much. Plus we get to hear your guys' voices and you get to practice your English speaking skills. So there are only 2 strangle noises. That'll get old real quick. I didn't get to see the game myself, so basically I had to try to work on a quick translation of Davton's work so that I knew what to say. The preview was finalized yesterday evening and it was late so I couldn't take care of it then. I had to do it this morning but I couldn't do it quick enough to record the audio. During my 40 minute lunch break, I finally did, which is why it's not perfect. I really didn't have the time to do several takes but I guess it's better than nothing. With SOMA it was much easier because I had played the game so I was able to improvise. "captured with our own equipment"
Own xbox or did you just bring the capture hardware to a MS studio, where a PC was hidden under a box? 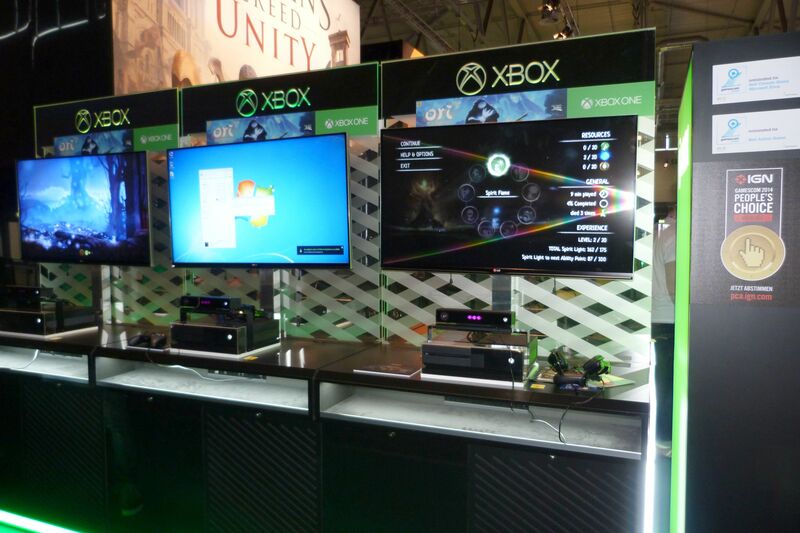 We brought our capture hardware, and it was running on a Xbox dev kit. What are you even trying to imply with "PC was hidden under a box"? Looking goof but this segments of the game are the ones I dont like playing... nice to see so many Optional Tomb notifications though. I think I have seen enough to know I want the game so this will be it for me.. no more RoTR videos. Thanks, and that's what I meant. I've been wanting for you guys to do video previews and reviews for a long time, so hopefully these are the first of many. Thanks for all your hard work! The amount of work you guys do on Gamersyde is truly amazing and inspiring, a lot of people don't know that a lot of sites and TV shows don't even review things if they don't get paid in return, and paid a lot. When someone understands that and compares it with what you guys have been doing for all of these years without getting paid and even taking time from your lunch break, after work, time that you could use to rest and relax, but instead choose to spend on Gamersyde to the benefit of everyone who comes here is truly great. It truly shows your passion and dedication for games and the gaming community. I can't thank you guys enough and you definitely deserve far more recognition than most give to you guys and the site. E3, Walmart and some other presentations were all running on PC. I don't see how it is trolling when I question if MS could have fooled preview people by using a hidden PC with better visual quality than the final build running on an actual XBOX. It is standard procedure in gaming, MS using PC's under the hood before, Ubisoft removing effects shown at E3, after all they want to move units. Because we're not complete idiots. Because when MS was showing their games on PC at the Gamescom showcase we told you all about it in the podcasts we took the time to do. Because you should know better than to question Blim who knows his stuff and couldn't be fooled by such moves. Because we're not complete idiots. Because you should know better than to question Blim who knows his stuff and couldn't be fooled by such moves. Why so annoyed, I was not questioning you, just Microsoft, sorry. Anyways, thanks for confirming it was definitly Xbox and capturing these videos. Because seeing people that keep bringing back the same old stories about MS is getting old, that's all. Especially since we would have told you if'it was running on PC. LOL @ actually thinking it could not be Xbox One footage. Let's be honest here, it does not look 'impossibly' impressive. The aliasing/shimmering really stands out and that should be a clear indication it surely ain't PC. DF did their analysis too and told about the shimmering as well. To be honest i'd rather they go 900p with a better AA solution if that;s what it takes. But...i am only assuming here. Plus that the game is not finished yet....but i am not expecting big changes. They do? Refresh my memory. Only during some E3 shows they showed some things in footage that did not end up in the final game. When did Lara become a mass murderer? Far to much kill this person, open this box for me. Think I'll be giving this a miss. I do find it disappointing that you can't simply knock them out. That would Lara kill even when she's given the choice is beyond me. Yeah, Just think it's taking a slightly wrong direction.